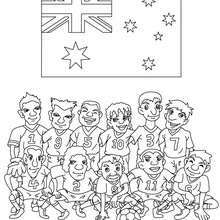 This Team of Australia coloring page would make a cute present for your parents. 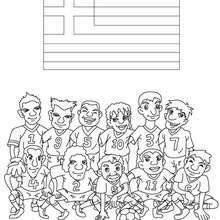 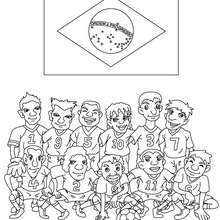 You can choose more coloring pages from SOCCER TEAMS coloring pages. You will love to color a nice coloring page. 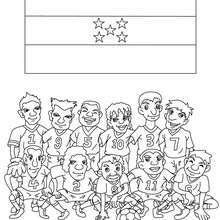 Enjoy coloring this Team of Australia coloring page for free.